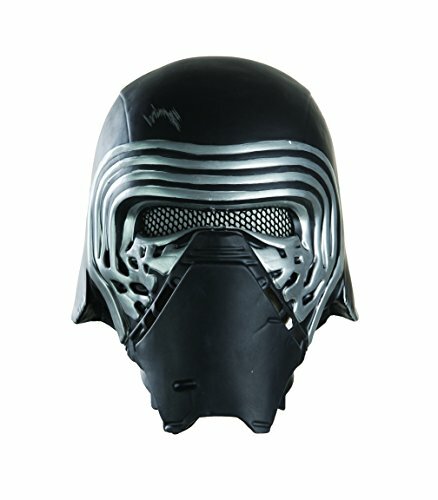 Complete your Kylo Ren costume with this officially licensed helmet costume accessory. 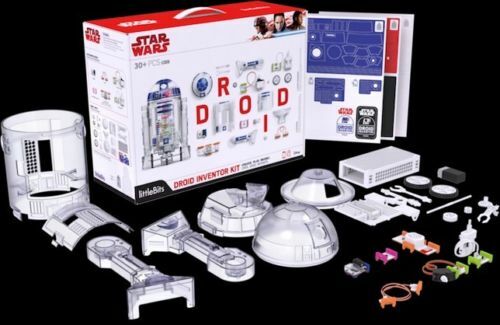 The Force Awakens costumes and accessories for Captain Phasma, Rey, Kylo Ren, Flametroopers, and Stormtroopers were created by Rubie’s Costume Company in partnership with LucasFilms. Rubie’s offers a wide range of Star Wars costumes and accessories, just what you need to create your own squadron of villains or heroes. Rubie’s is the world’s costume leader and they take seriously the mission to make dressing up fun! Mascots, rental quality costumes, masks, wigs, accessories, and shoes can all be found under one of the Rubie’s brand. Still family-owned and family-focused, Rubie’s brings you fun for every season.